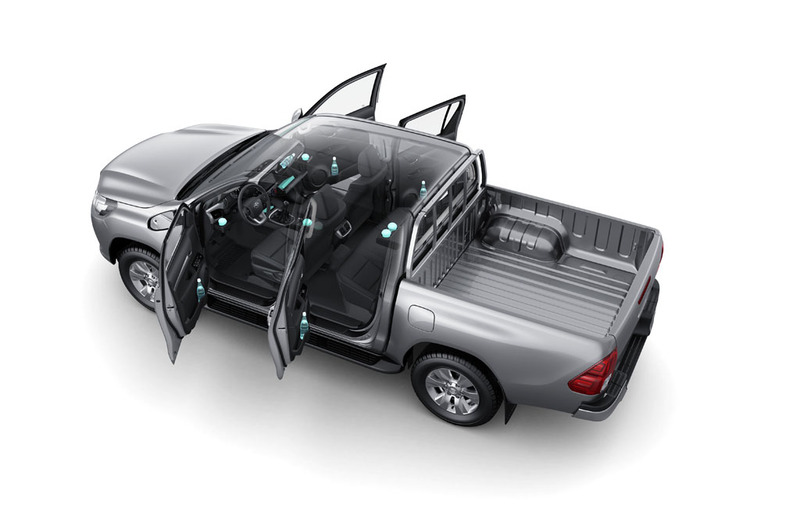 A New Era for Pickup. Every Inch a Hilux. 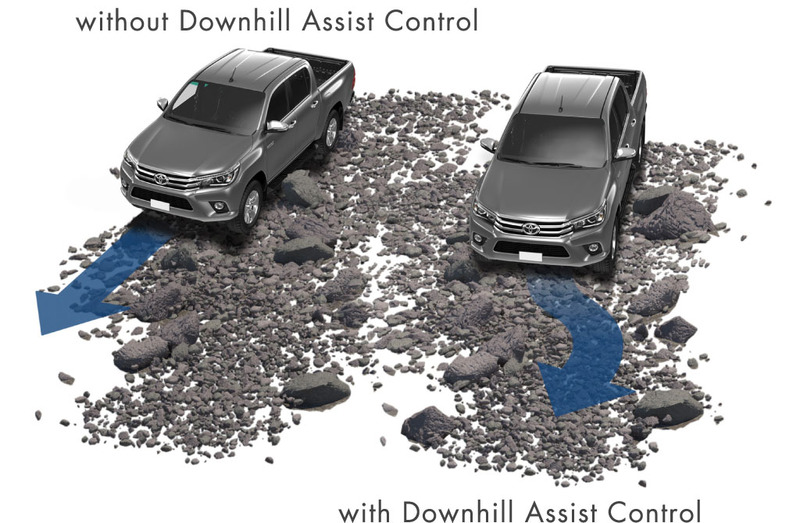 The New Hilux inherits the core values of durability and reliability and takes these to yet another level. It is a new-generation pickup which becomes the new benchmark for the category by surpassing other vehicles with SUV-like comfort. Hilux gives you a choice of different cabs so you can choose the ideal one for your crew and needs. 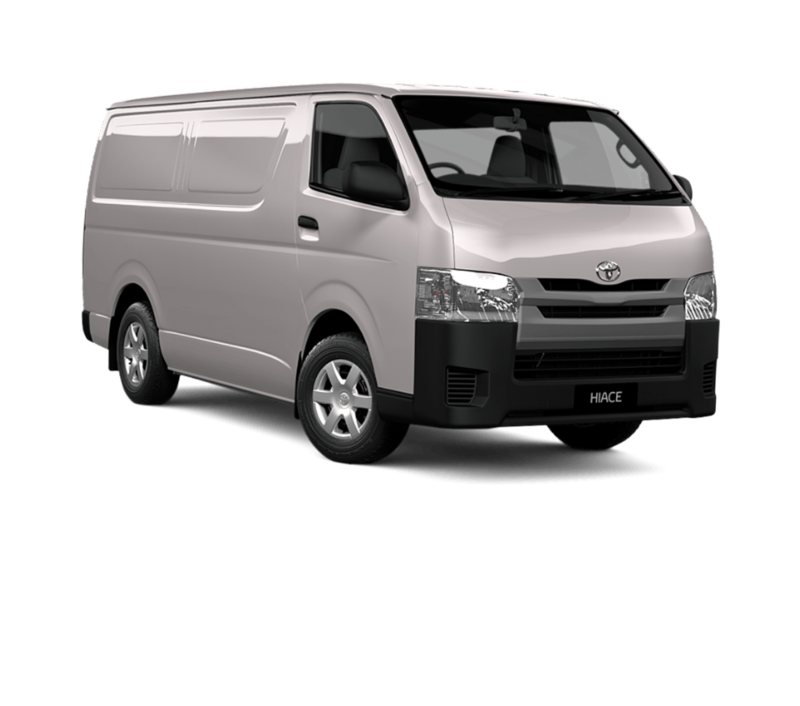 The Single-cab offers two comfortable seats offering maximum comfort. 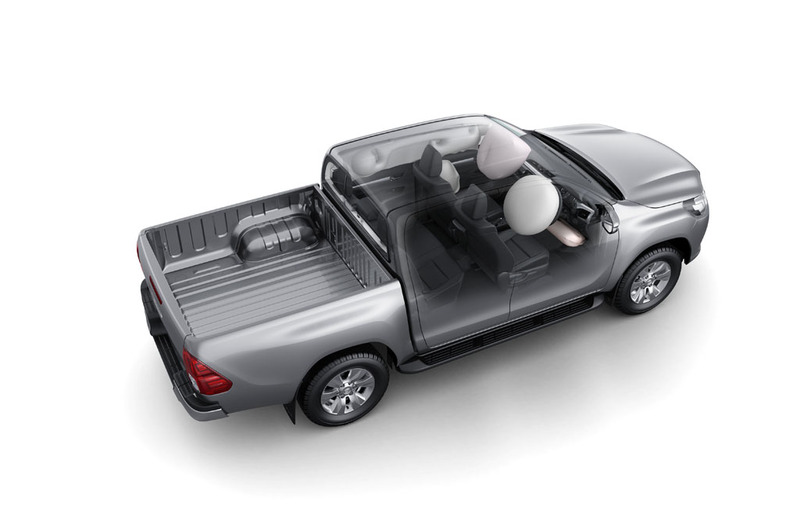 In addition to the front seats in the Single-Cab, the Double-Cab has a three seat split base configuration to carry a load of five people. The toughness and functionality needed for work use, as well as the “innovativeness and refinement” demanded for private use have been brought together. Safety was designed into the new Hilux from the start. Its chassis frame offers excellent impact protection while the low center-of-gravity, long wheelbase and wide wheel track give excellent handling and stability. A combination of active and passive safety systems ensures optimum protection for driver and passengers.